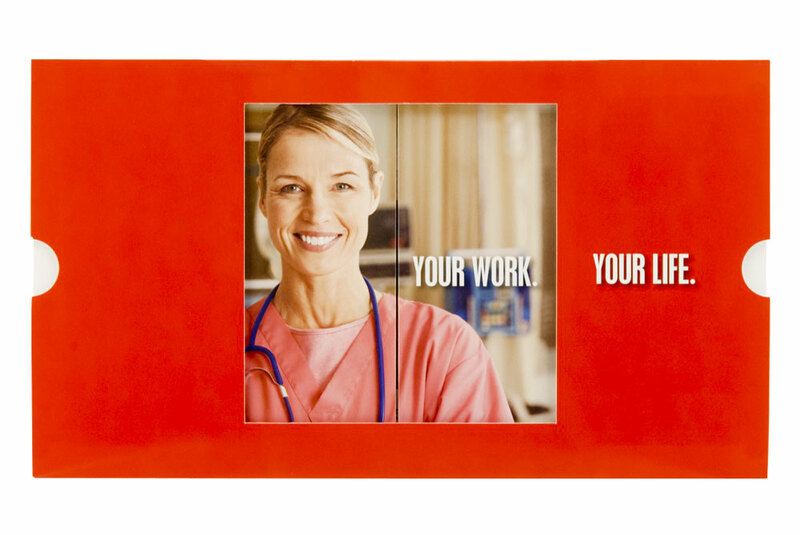 WakeMed Health & Hospitals needed to recruit the best personnel for its clinics and hospitals. They knew that a traditional, flat mailer would be ignored by the vast majority of their target audience. To grab attention, they needed a creative marketing piece that highlighted their competitive advantage as compared to other hospitals. One of the primary advantages of working for a WakeMed facility was the excellent work\life balance it afforded its employees. In a field well-known for long, grueling hours, the hospital offered its medical personnel the opportunity for an active social life outside of work. 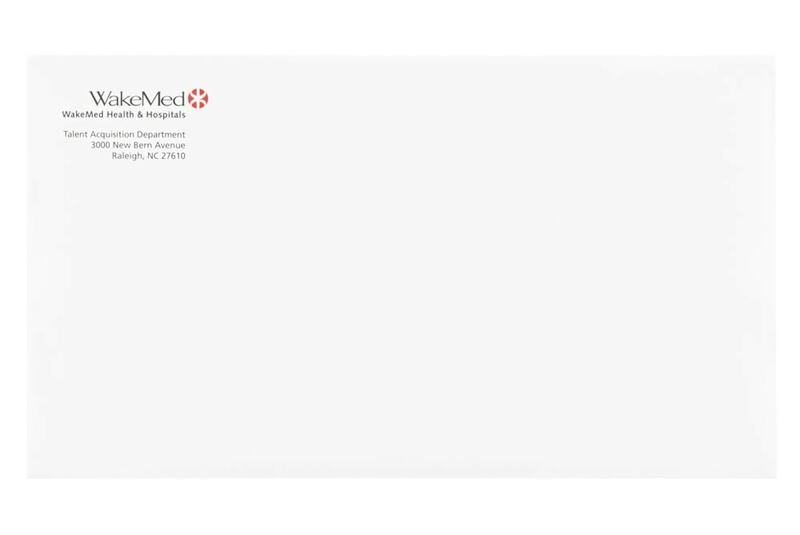 WakeMed and its agency, Glyph Interface, turned to Americhip to produce a dimensional mailer perfectly suited to highlight this balance. Americhip's team of world-class paper engineers customized our proprietary 3D Stage design to produce an innovative and engaging piece. 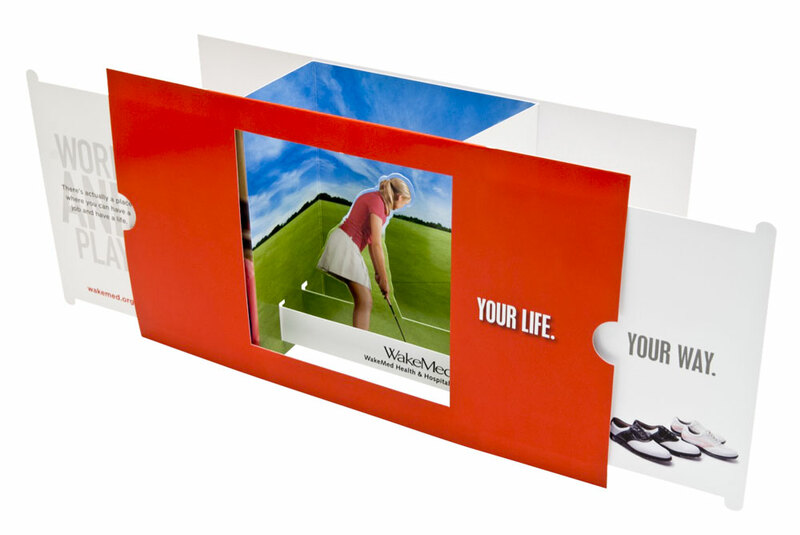 When closed, the mailer shows a doctor in the clinic and then opens to reveal the same healthcare professional on a three-dimensional golf course. 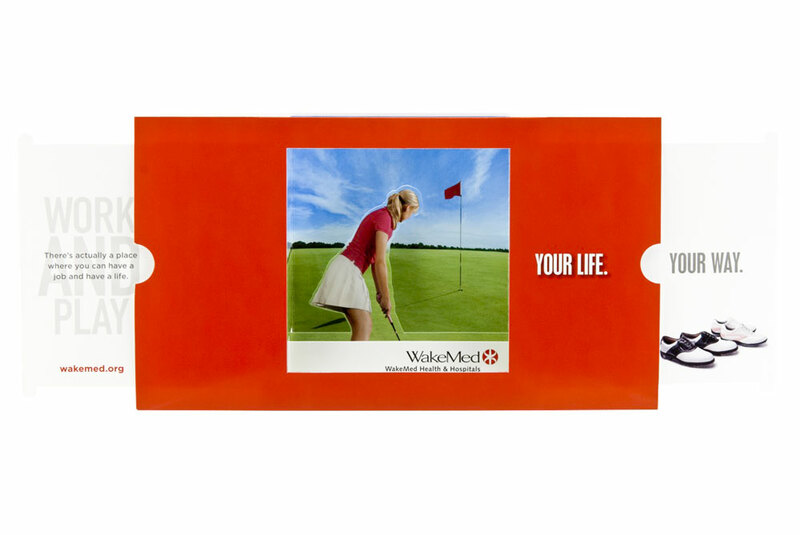 While a flat mailer could tell people this information, Americhip's 3D Stage literally showed recipients the WakeMed difference. 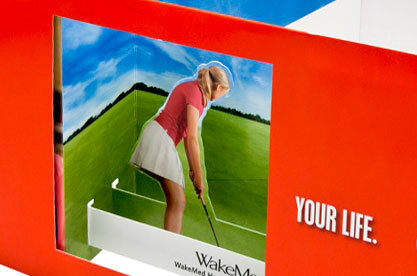 WakeMed was thrilled with the ingenuity of the direct mailer. Not only was it able to successfully attract top recruits, but it also generated significant pass along due to the unique, engaging design.